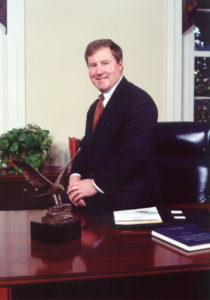 Charles L. Upchurch, III came on board in 1985 and now serves as President/Broker. 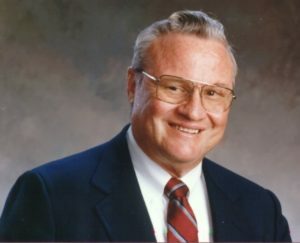 In keeping with family tradition, he has reinforced the high principles on which the company was founded.In 1958, the late Charles L. Upchurch, II launched his real estate career, and on July 1, 1974, Upchurch Realty became operational under his direction. With impeccable work ethics and a vision of future growth, he purchased the Coldwell Banker franchise in 1982. Charlie attended UGA and worked for an industrial firm before joining Coldwell Banker Upchurch Realty. He has worked in every phase of the company’s operation and purchased the company from his father in 1998. He has continued to maintain the legacy and vision set by his father since his father’s passing in October 1999. He proudly serves the Athens area through his work in a variety of civic and professional organizations. 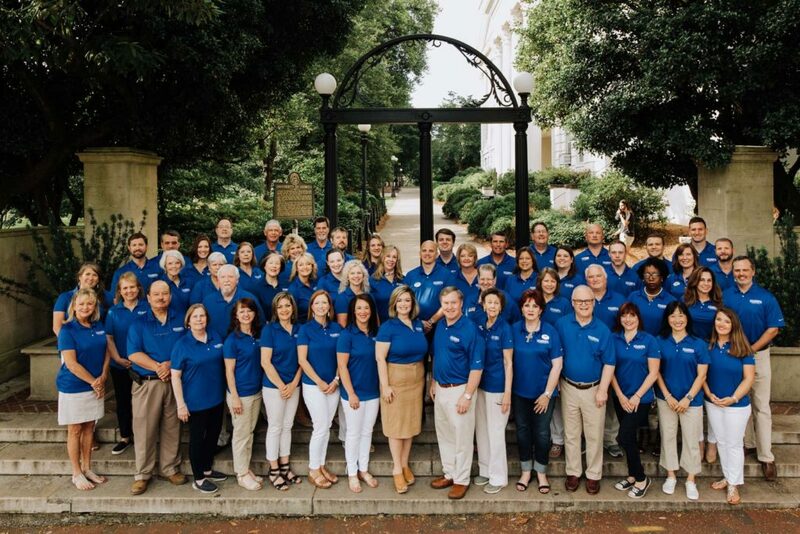 Today, Coldwell Banker Upchurch Realty proudly has 120 full-time residential agents, 10 commercial agents and 10 staff members. Their superior real estate services include Residential Sales and Service, Residential Subdivisions, Extensive Referral, and Relocation Network through Cartus Relocation, New Construction, Commercial Sales and Leasing, Industrial Property, Farms and Land and Site Analysis and Design. Looking back over the years since its inception, the company has consistently been a forerunner in the real estate industry in the Athens area, the state of Georgia and the southeast region, and in 1995 the company won the number one affiliate for gross commission income internationally for all Coldwell Banker companies with 11-20 sales associates. Since that time, the company has consistently remained in the top 100 affiliates in the nation. The awards won by Coldwell Banker Upchurch Realty and its agents on the local, state and national level are unsurpassed. Under the leadership of Charles Upchurch, III, this company is earning a solid reputation for forward thinking and action. 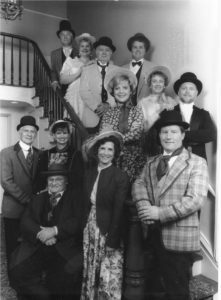 Charlie’s goal for a new, modern facility was achieved in January 2001 as the company moved to 2405 West Broad Street. 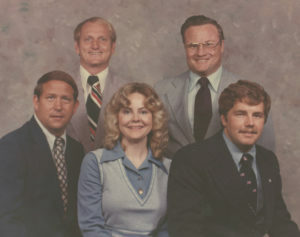 In 2005, Charlie acquired additional space at the current location to better serve the needs of the Athens area and his agents. To be the premier, full service real estate brokerage company in the area by providing the highest quality service to buyers and sellers. To achieve market dominance by attracting and retaining superior real estate professionals. To lead our sales associates to success by providing a work environment that leads to a sense of belonging, pride, and teamwork. Call the Professionals at Coldwell Banker Upchurch Realty! You can “Expect the Best™” from the #1 Real Estate Company in the Athens area!